The Formax FD 3200 Air Suction Folder saves time and money. 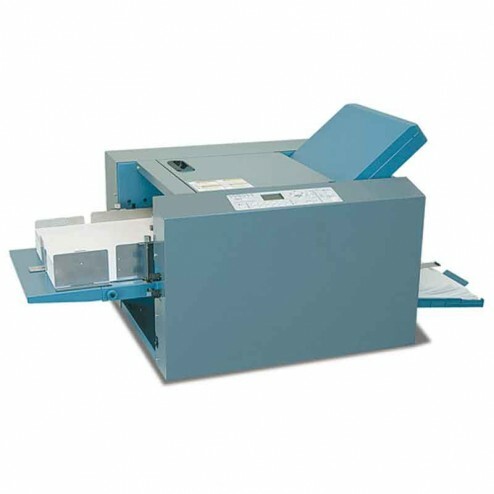 The FD 3200 Air-Suction Document Folder offers high performance folding in a compact tabletop unit, ideal for digitally printed documents on heavy and coated stock. The air-suction feed technology reduces static electricity and minimizes feed marks common in traditional friction feed systems. The FD 3200 utilizes internal fans to produce air and suction for quiet operation in a smaller footprint.